The bestseller that riotously recreates a "sort of" history of the United States, from the "funniest man in America." What the Blitz did for London, satirist Dave Barry now gleefully does for the story of our country. 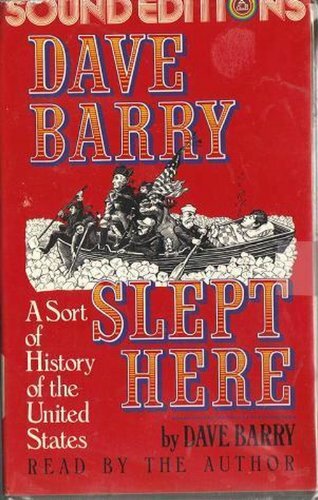 Beginning with his riveting off-the-wall account of our nation's early years -- "England Starts Some Fun Colonies" -- to his uproarious version of today's headlines -- "The Reagan-Bush Years: Napping Toward Glory" -- Barry gives us history without the dull parts, factless but very, very funny. From the buffalo who roamed (where were they going, anyway?) onward, here is an instant, streamlined compendium of events as they never actually happened. 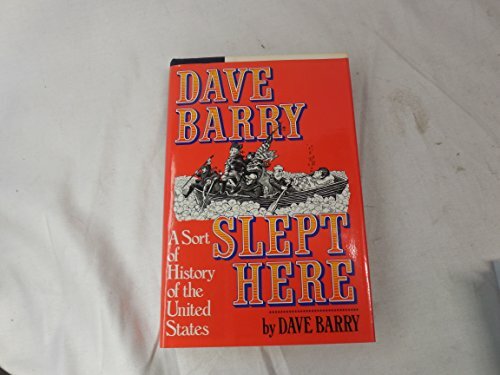 With tongue firmly planted in both cheeks, Dave Barry has tackled the problem of our nationwide historical illiteracy with a devilishly clever narrative that will irrevocably close the American mind! Dave runs American history through the wringer, and comes up with some wonderfully warped formulations. (The Vikings, for example, "were extremely rugged individuals whose idea of a fun time was to sail over and set fire to England, which in those days was fairly easy to ignite because it had a very high level of thatch, this being the kind of roof favored by the local tribespeople...") Covering pre-Columbian days through the dawn of the Bush administration, Dave Barry Slept Here is the funniest thing to hit this great nation since the Smoot-Hawley Tariff of 1930. 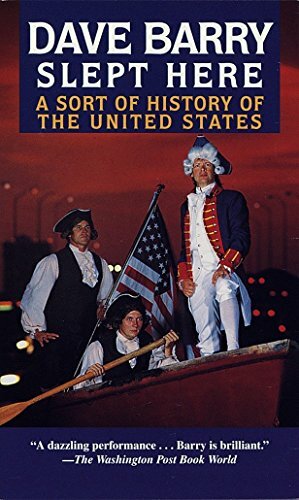 Although Dave lampoons and distorts every event in American history as only he can do, I think I learned more from this book from all my history courses.